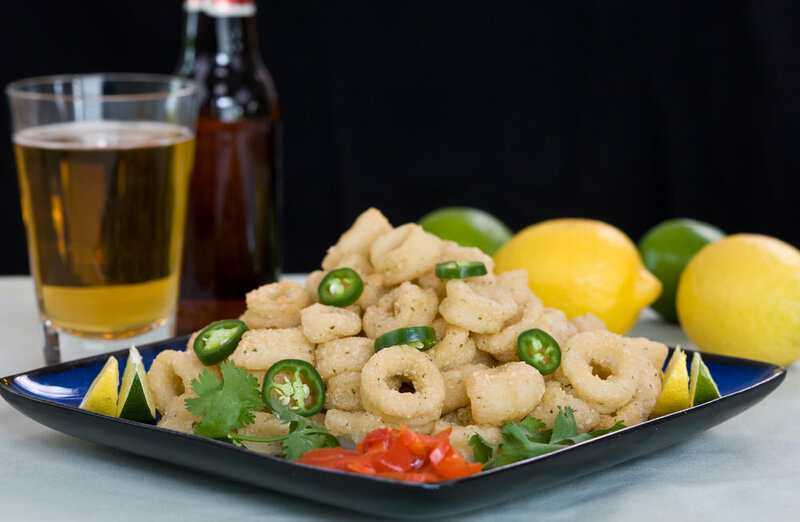 Sea Fresh USA's signature product is Rhode Island Calamari, known for its superior flavor, texture, and versatility in the kitchen. 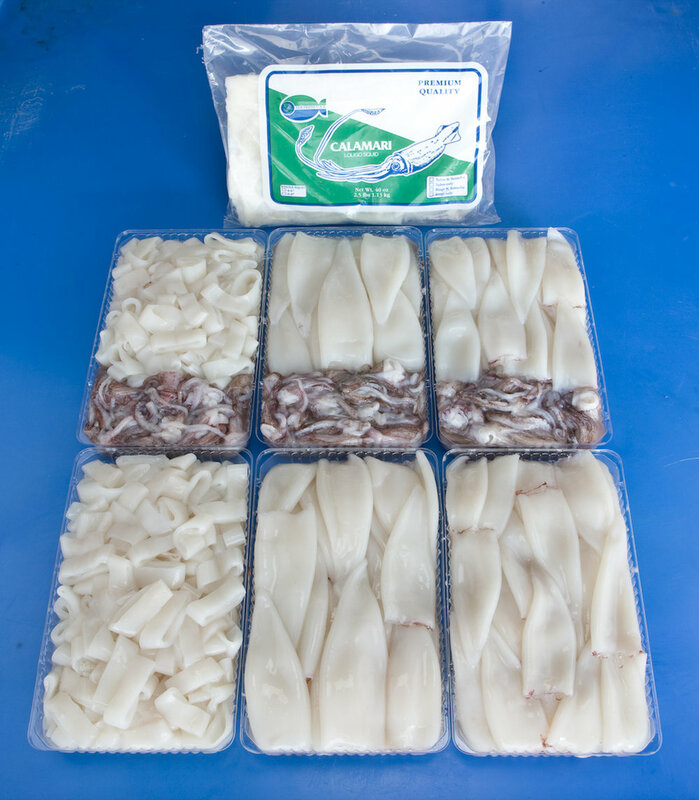 We offer a full line of fresh and frozen calamari, as well as whole squid. 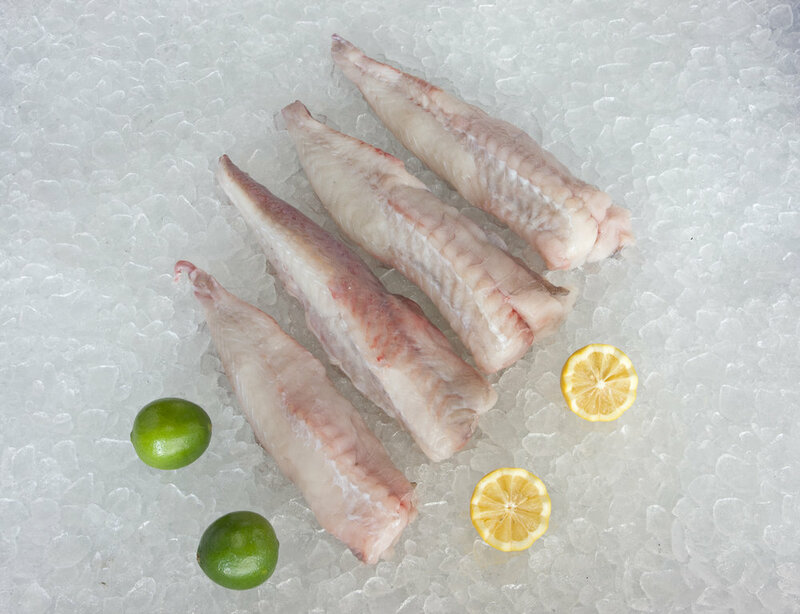 Sea Fresh USA also has the ability to co-pack or customize local seafood products to your specification in our BRC-certificated production facility. 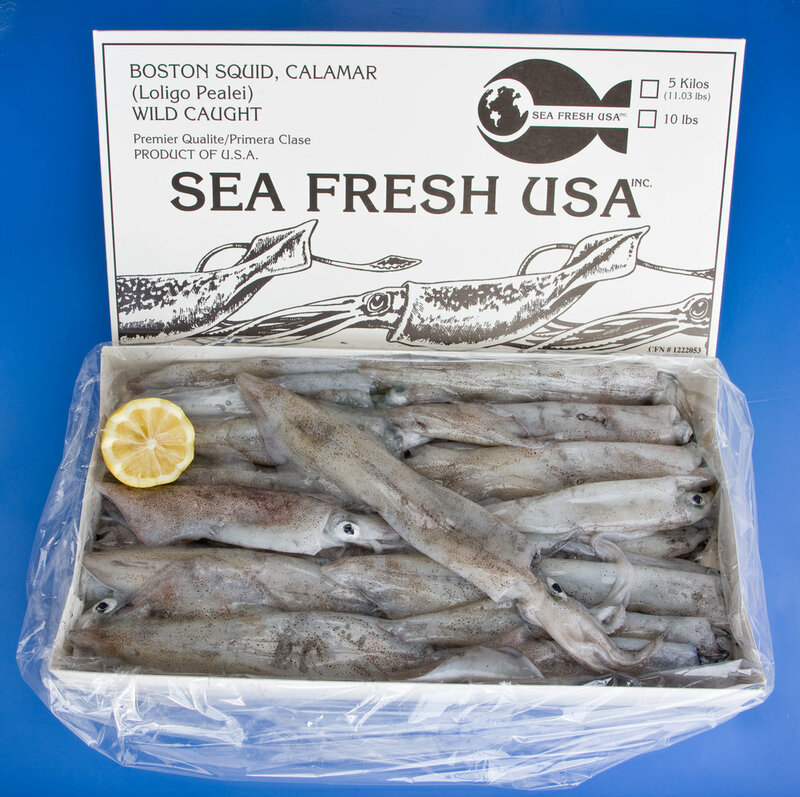 Direct access to the local seafood resources and a flexible range of shoreside production capabilities enable Sea Fresh USA to offer a wide variety of local seafood products, including cleaned and whole loligo calamari, sushi-quality tuna and fluke, as well as local whole fish and fillets, such as monkfish, skate, scup and others. Cleaned squid rings and tentacles. 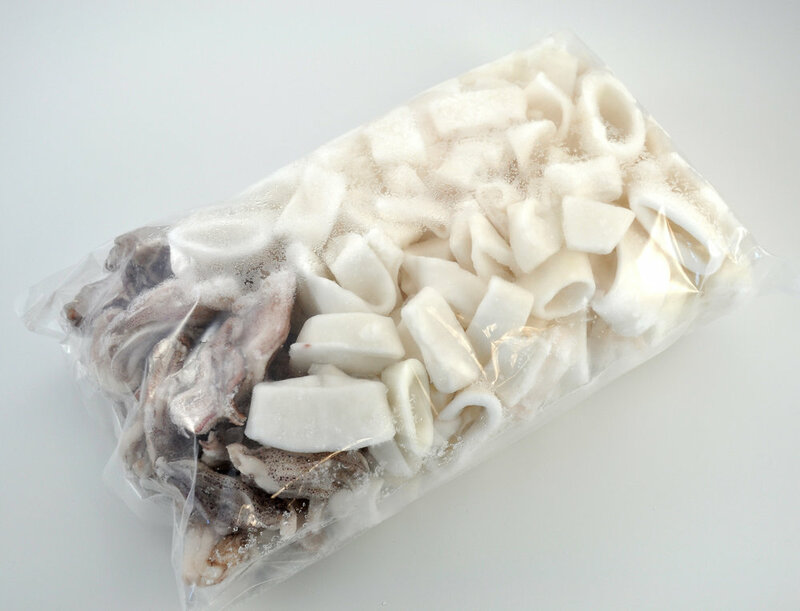 Cleaned squid - tubes, rings and tentacles. 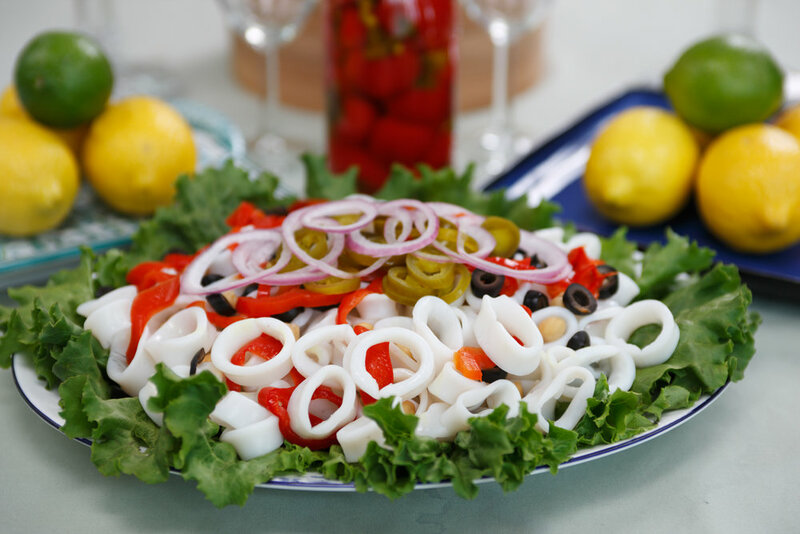 Squid rings and tentacles, custom pack.